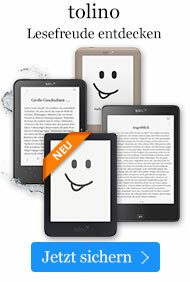 Taschenbuch € 30,49* inkl. MwSt. 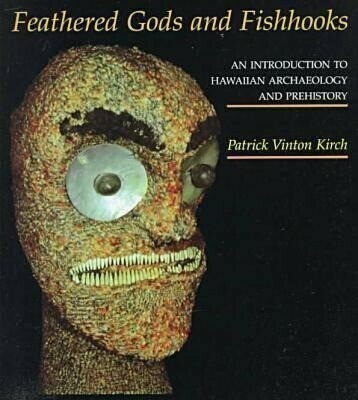 This text aims to combine all the evidence for Hawaiian prehistory into a coherent pattern. It presents a balanced cultural history of the Hawaiian group of islands, from the first Polynesian settlement to the time of European contact and is grounded in the archaeological evidence.